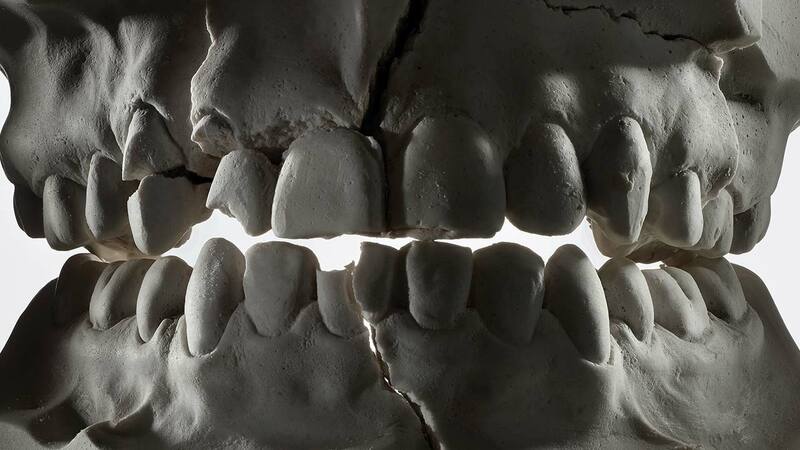 Teeth have nothing to do with this story of forensic scandal. Unfortunately, no US government agency deems it necessary to review 40 years of junk bitemark opinions. Canada is looking at its crime labs. Drug testing from hair and blood samples went back a long way at the strangely named Motherisk Hospital for Sick Children until it was closed in 2015. Quality control failures may have wrecked many families over decades. Another crime lab scandal gets worse. This entry was posted in forensic science reform protecting the innocent and tagged Bad forensic science, criminal justice, Forensic science, junk forensic science, Miscarriage of justice, wrongful convictions. Bookmark the permalink.